Some good stuff in here.. Initially I thought i'd find her voice annoying because it doesn't sound so natural like a lot of narration i listen to, but actually the more I got into it I found it was endearing and authentic .. It was interesting hearing about her start in life, her evolution and who she is now - she doesn't sugar coat anything and talks deeply and rawly about a whole level of subjects you will not find in a book by any of her other peers. I am a reasonable fan of her, aka not a massive massive fan but there was still a lot in this book for me - from the stalker she had to the experience of being a woman in the music industry it was all very interesting. Worth a listen! SO good! 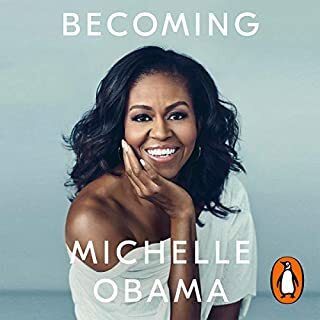 Loved listening to this after listening to Michelle Obama's book "Becoming" cos it felt like it was in-keeping with the theme. I'd never heard of her before and honestly as an english chick living in Australia my interest in american politics starts and ends with Obama. My only criticism is it felt a little short and i wanted to hear MORE MORE MORE about her time at the whitehouse. 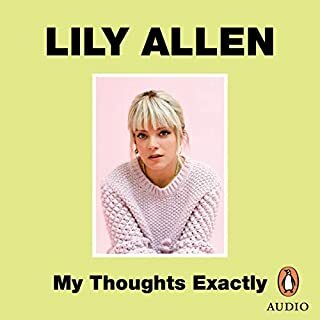 What is there is good though, and she really has a great narrative style and it kept me at the gym longer than i normally would so i could listen some more. 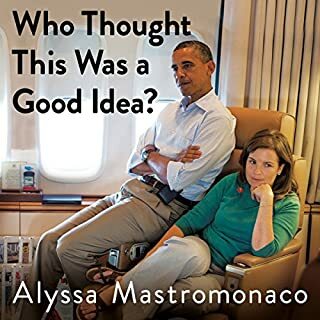 I think listen to this if you liked Michelle Obama's book or Sheryl Sandbergs Lean in. Apart from the beginning bit - I dunno why but i just get bored to tears when it comes to childhood stories but stick with it, it really (obviously) sets you up for the rest of the book. Regardless of the slow start I enjoyed and devoured this audiobook, I cried on the bus listening to it (so embarrassing!! no sobs just tears haha) more than once when she talks about her dad passing, hurricane Katrina and sandy hook i couldn't help it it was like reliving the horror of hearing of about those events. It was fascinating hearing about she met and fell in love with Barack, way back before everyone else fell in love with him too! I take some of the reviewers points that the delivery of the message does come across as quite angry and at times this makes it uncomfortable to listen to. But really isn't the subject matter UNCOMFORTABLE enough, she delivers it in this way because it is actually an outrage, and maybe by showing you its ok to be really mad about these things it will help spark action. 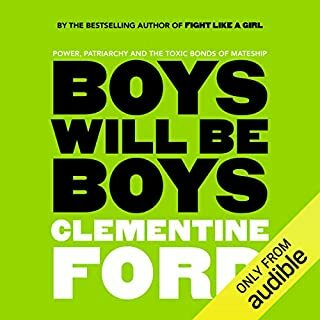 Although i prefer authors like Caitlin Moran's palatable jovial version of the feminist message I kept going with this book because it really brought some truths home that even I had been guilty of brushing aside as the way things are and I needed to listen. I listen to this for me, and I listened to it for my son and the world i want him to be part of. Thats how foundational it is. I'll be sharing this one with my mothers group for sure! I think its funny that I never really considered that financial fitness is something we can be taught from a young age, probably because it's not something I was ever taught or exposed to at all past having pocket money for washing my dad's car but it makes a lot of sense (and explains the credit card debt i was in at 22!Gah ..)Scott also talks about a barefoot 10 tips, which stretch beyond money into building self esteem / confidence in your children to put them in good stead for the future. I'm so glad he wrote these more focused tips as a follow on from his previous book, its fried gold. 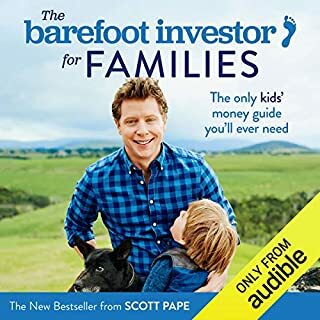 This is a must listen for parents! Not quite as good as the original one.. Still very enjoyable, as his voice is awesome to listen to but the story this time was a little dry - i didn't feel that interested in the digging of his land to put in an internet cable so much as other areas, so maybe i'm not quite the fan i thought I was. Still an OK listen though. Pioneers of Britain's nascent Rock and Metal scene back in the late 1970s, Iron Maiden smashed its way to the top, thanks in no small part to the high-octane performances, operatic singing style, and stage presence of its second, but twice-longest-serving, lead singer, Bruce Dickinson. 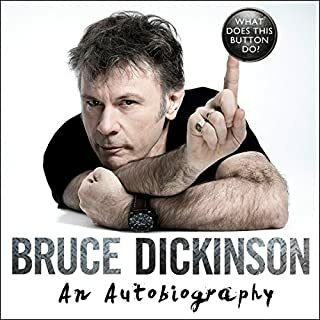 As Iron Maiden's front man - first from 1981 to 1993, and then from 1999 to the present - Dickinson has been, and remains, a man of legend. Wait.. that dude from Iron Maiden fly's ACTUAL COMMERCIAL JETS?? NOW this I have to learn more about. 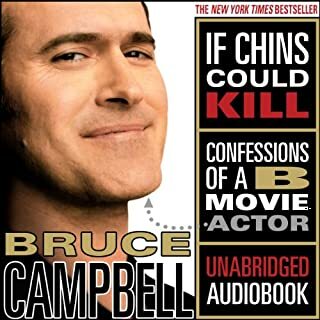 Great great great biography, he is such a well read well educated smooth talker it really was a delight to listen to. A must add for all iron maiden fans! This course reveals the tools and knowledge you need to have a fulfilling birth, with little to no pain. All of this you can do in the comfort of your own home and at your own pace. The Hypnobirthing Home Study Course is a complete birth education course. You can be fully prepared for your best possible birth experience. There is no need to attend any other hypnobirthing or birth preparation class, as this is a course that covers natural birthing, alternative options, and the best interventions. Not too bad , worth a go! I used this book to get ready for the birth of my son, first baby. Although I wasn't 100% sure I was a hypnobirth mum I did want tips to relax and think about things differently and reduce my anxiety. Initially I put this on a faster speed cos the voice annoyed me and it took a while to get into the "meaty bits"
Ultimately I went overdue and was due to be induced, then, in the end I had to be cut open very quickly to have my bub - the chapter about fear and release really helped as, things escalated quickly and I was able to keep thinking about the tips and keep my mind calm and be ok with the quick plan change. 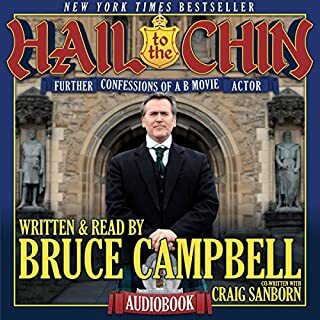 I'd probably use this audio in conjunction with the/ a book as it was useful to listen to before bed but it's annoying you can't see the title of the chapters to flick Back to. I used the notes functionality liberally tho to playback bits to my husband. 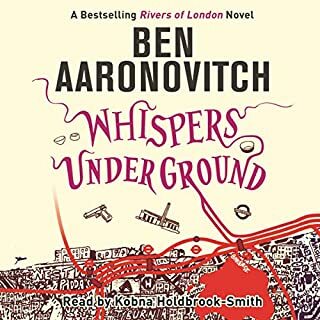 What made the experience of listening to Whispers Under Ground the most enjoyable? Have you listened to any of Kobna Holdbrook-Smith’s other performances? How does this one compare? Yes, I'll follow all of them! !